A research paper just published in the journal Annals of Medicine titled: A risk–benefit assessment strategy to exclude cervical artery dissection in spinal manual-therapy researchers Aleksander Chaibi and Michael Bjørn Russell provide a comprehensive review of the controversy surrounding the relationship between chiropractic and stroke/dissection. Once again we have more research from authoritative sources pointing out that there is no evidence suggesting a causal relationship. The issues surrounding chiropractic and vascular injuries such as dissection and stroke are complicated and nuanced. 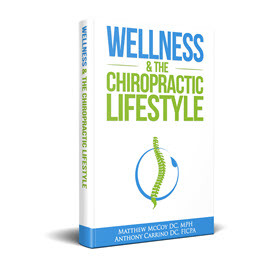 Even the seasoned chiropractor with years of education and experience caring for thousands of patients tends to get confused by all the information in the literature and popular press. 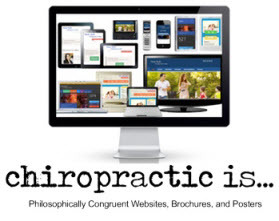 What is the bottom line for the practicing chiropractor? What do you need to know and what do you need to do when it comes to the stroke issue? While there is no human, experimental evidence that chiropractic adjustments or neck manipulations are causally related to dissection and stroke, you need to be aware of the clinical issues surrounding a potential dissection or cerebrovascular accident in progress. In our experience, claims that chiropractors caused a stroke are really a timing issue – this is known as temporality. In other words, the patient was already in the midst of a dissection or stroke or was going to have one anyway and just so happened to have seen a chiropractor during that time frame. The good news is that this is exactly where you can reduce the risk that you will be accused of causing the event and perhaps help your patient avoid the devastating consequences of a dissection or stroke. 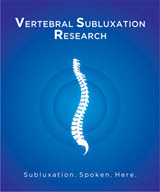 "Cervical mobilization and/or manipulation have been suspected to be able to trigger cervical artery dissection (CAD). However, these assumptions are based on case studies which are unable to established direct causality." "The concern relates to the chicken and the egg discussion, i.e. whether the CAD symptoms lead the patient to seek cervical manual-therapy or whether the cervical manual-therapy provoked CAD along with the non-CAD presenting complaint." The authors provide a step by step risk benefit assessment tool to facilitate clinicians understanding of dissection, appraise the risk and applicability of cervical manual-therapy, and provide clinicians with adequate tools to better detect and exclude dissection CAD in clinical settings. 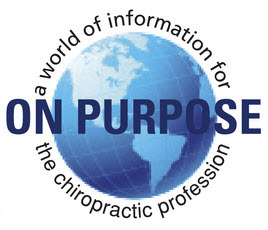 "We encourage our insureds to review this paper along with the other resources we provide in our Members Only section on the issue of stroke and dissection" stated Anthony Carrino DC, FICPA President and Co-Founder of ChiroFutures. 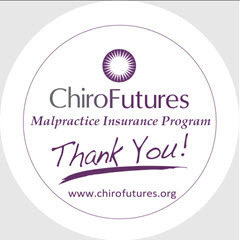 According to ChiroFutures CEO and Co-Founder Matthew McCoy DC, MPH "As a chiropractor your number one goal is to help people. Many patients come to see you with neck pain, headaches, dizziness etc. You feel confident you can help them. In some cases those complaints are secondary to vascular problems that may already be in process. 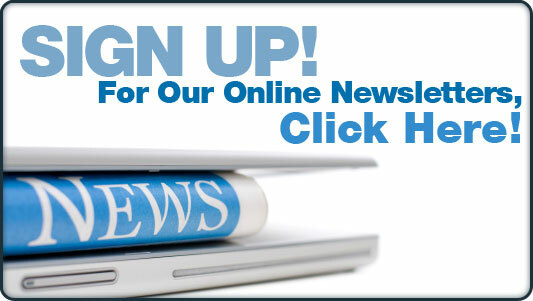 Recognize this so you can make sure your patient gets the right care." CLICK HERE for a review of clinical management strategy in these situations.